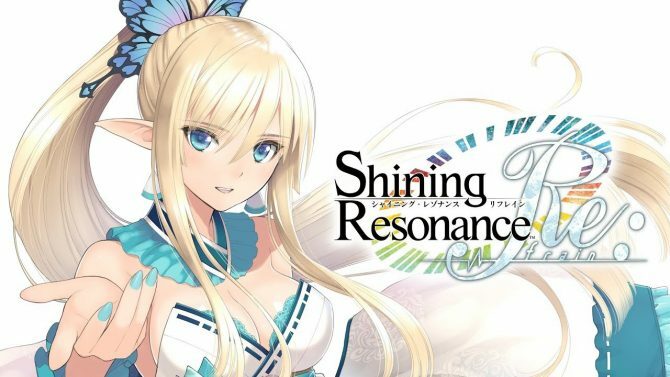 Today Sega released a brand new trailer of the upcoming JRPG Shining Resonance Refrain, that will finally bring the series west after so many years. First of all, we learn the game’s western release date, which is July 10th for all platforms, both in North America and Europe. The trailer showcases most of the game’s heroes and heroines, as well as the musical theme that permeates the game. 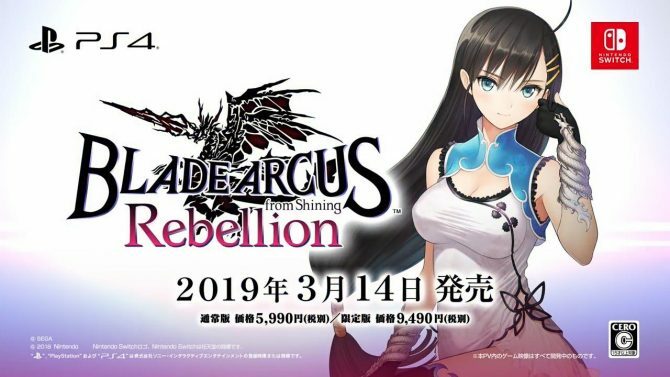 On top of that, we also get to hear a sample of the English voice acting, giving us a chance to decide in advance if we want to play the game with the English track or with the original Japanese one, which is included. You can watch it below. 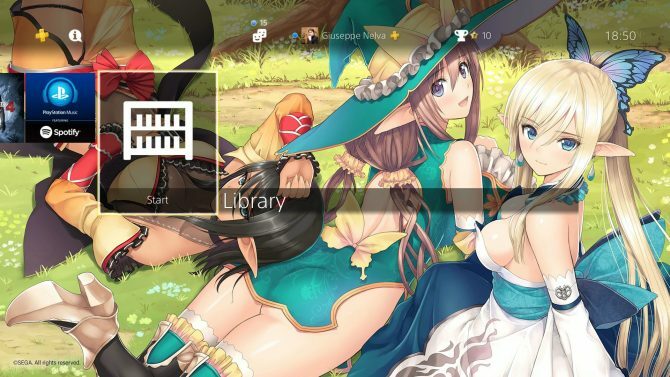 You can also check out the recent announcement of the western localization of the title, and the first gameplay in English. 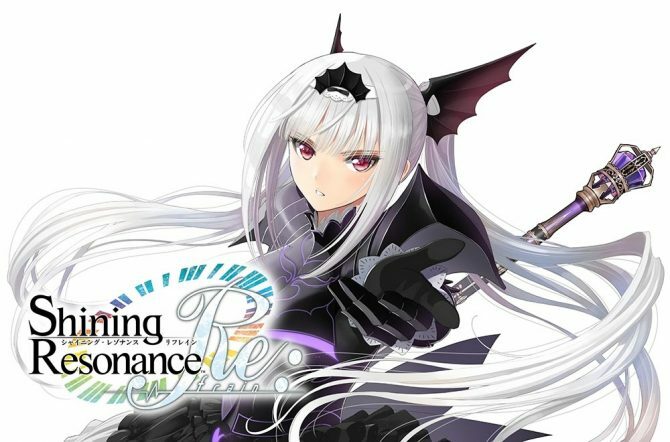 Shining Resonance Refrain launched in Japan on March 29th, 2018, exclusively for PS4. The western release will come for PS4, Xbox One, Nintendo Switch, and PC. You can already pre-order the game on Amazon.